Christmas is a fabulous time of year and whilst the main focus is often presents, I rather think the decorating, entertainment and lead up is just as important...it creates the buzz. Me.. I am a fan of white and silver theme as a base and then I add decorations and new its and pieces I am inspired to make to that mix in with that. You really can create and give the most divine things without spending a fortune, it makes it so much more special when you spend some precious time creating those pieces that form the memories made through December. 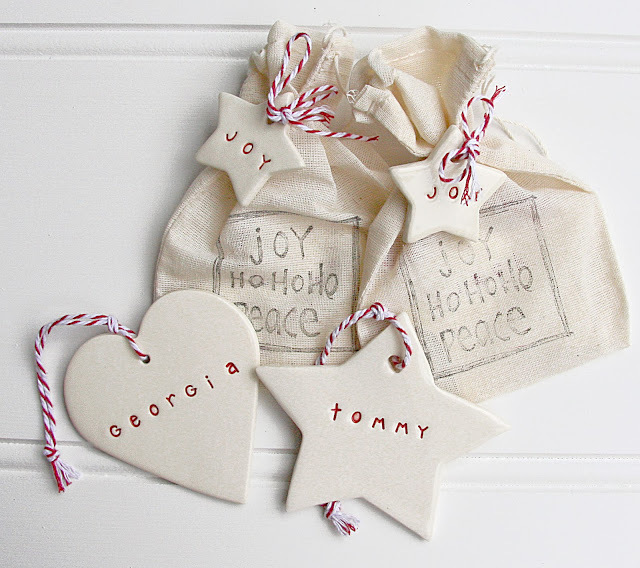 I have gathered some visual inspiration from my Pinterest 'Ho Ho Ho' Board but our FB Page had some fab ideas of advent book countdowns (a new christmassy book per day?) family activities each day (with a christmas theme).. 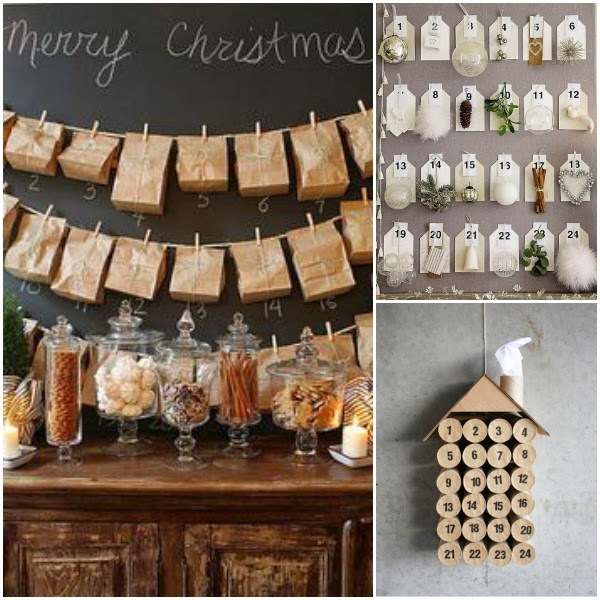 I love these simple advent calendars.. brown paper bags, vintage tags, some string, cardboard and some toilet rolls and there you are.. does it get more simple? 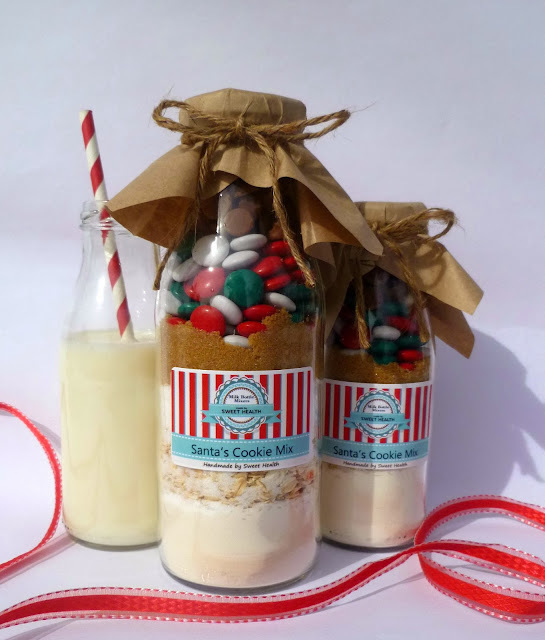 These Cookies Mixes are also a lovely gift (another inexpensive one), great for kids to do with you or you could try and make your own if you fancy?! 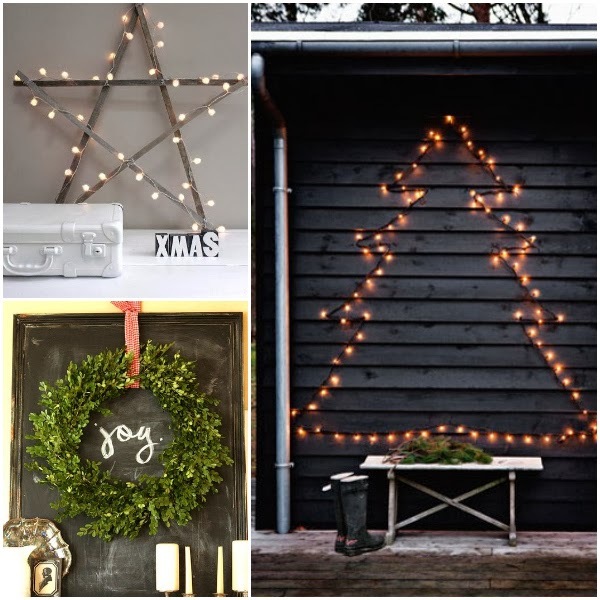 As for around the house I love these simple visuals.. fairy lights wrapped around a homemade wooden star or pinned on a wall in a tree shape.. collect your own greenery and form a wreath with love notes on a chalkboard as an accompaniment or create a vignette with a Christmas print and your favourite jug filled with adorned twigs. 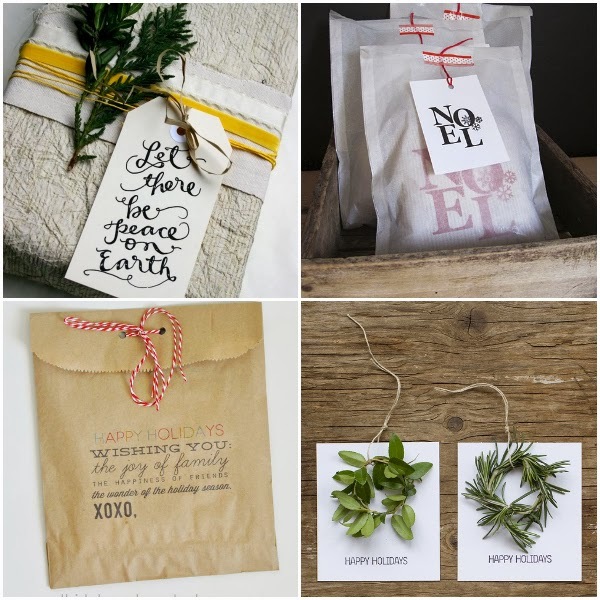 For me the personal touch is what makes gift giving and Christmas a fabulous time of year and each year I add to my collection by just an item or two. 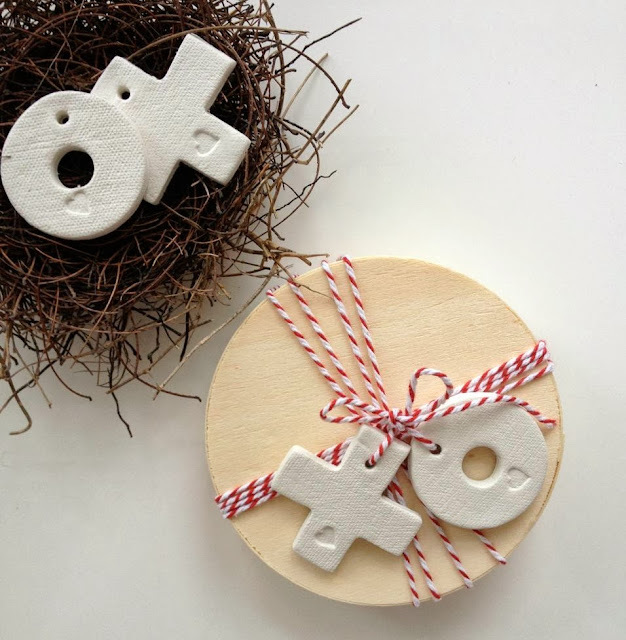 This year I will get personalised decorations for my little guys. How do you decorate your house? Do you stick to a theme? Any fab money savers? If you want to take a look at those ideas from Facebook they are here..
Post by Down that Little Lane.